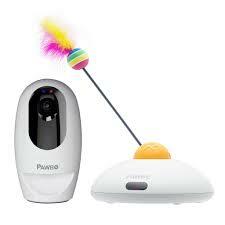 Pet cameras are a useful tool to help you keep an eye on your dog or cat while you are away. 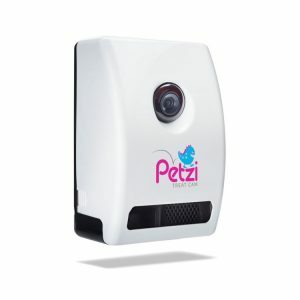 In addition to monitoring your pet, most of these cameras allow for two-way communication so that you can talk to your pet and listen to their responses. Many of the cameras also allow you to dispense treats and some come with an app controlled laser pointer. 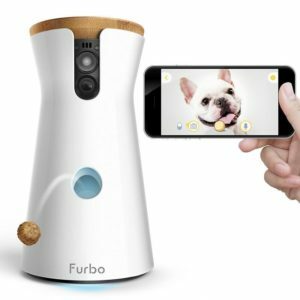 The three most popular pet cameras on the market are the Furbo, Petcube and Petzi. 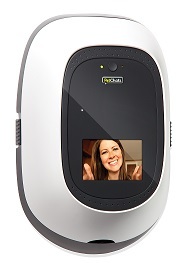 The cam with the most features is Petchatz. These devices were all designed specifically for monitoring pets. 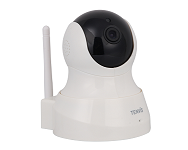 The Scout 66 from Motorola and the China-based Tenvis are both standard home camera systems that are marketed to pet owners. 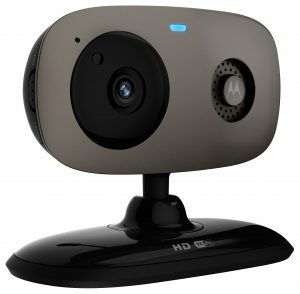 While lacking many of the features of the cameras designed specifically for dogs and cats (no laser pointers or treat dispensers), they are substantially cheaper than the true pet cams. Both Play & Bites come with a one year warranty and a 45 day money back guarantee. 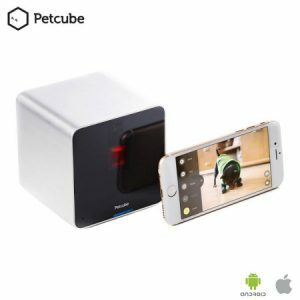 Although not designed specifically for pets, the Tenvis is a cheap smart cam that allows you to view your pet (or anything else) remotely via your smart phone. Features include night vision and 2-way audio.